A range of highly effective natural personal care products from plant sources is what makes this brand unique. 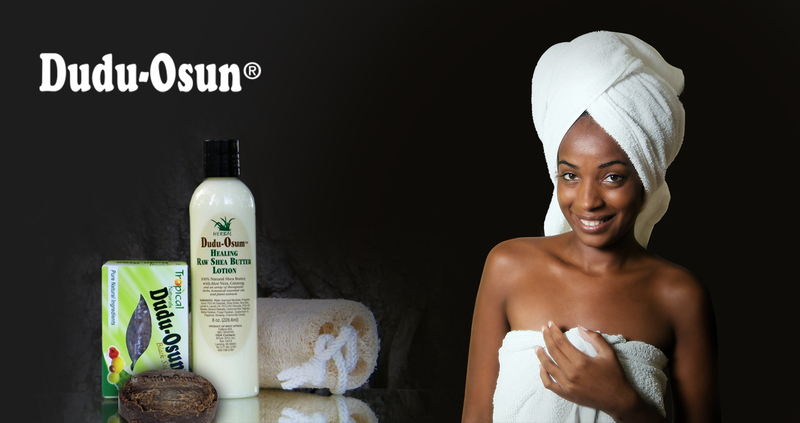 Dudu-Osun’s approach to skincare can be summarized as using natural & bio-degradable ingredients to keep your skin nourished & healthy. Their products are soaps and lotions.